Jackson Signs is your supplier of a wide variety of trade show displays. 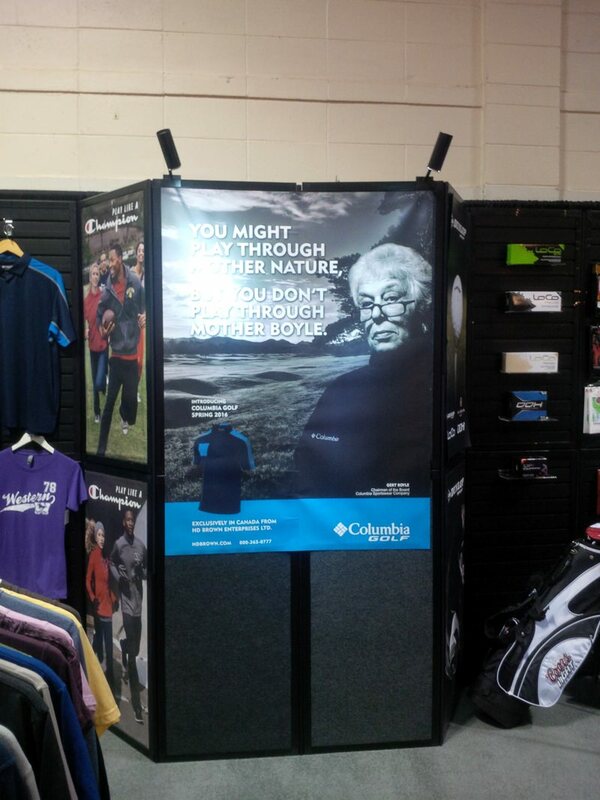 Our trade show displays are great for business events and get right in front of your viewers. They come in the form of kiosk displays, custom displays, a-frame signs and sandwich board signs. 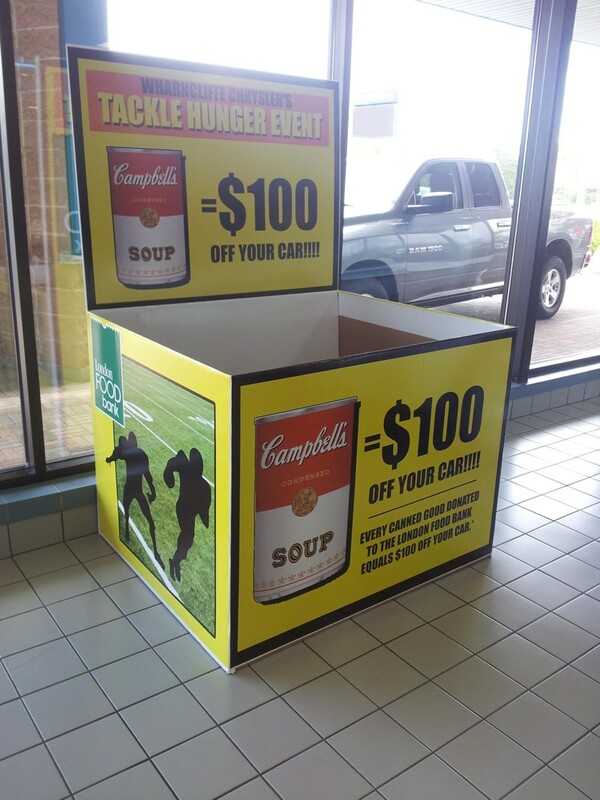 When you’re advertising in front of your store or need displays and digital printing for a trade show, we have everything you need. Your beautiful and professional displays and exhibits will turn heads and compel potential customers to engage with you. 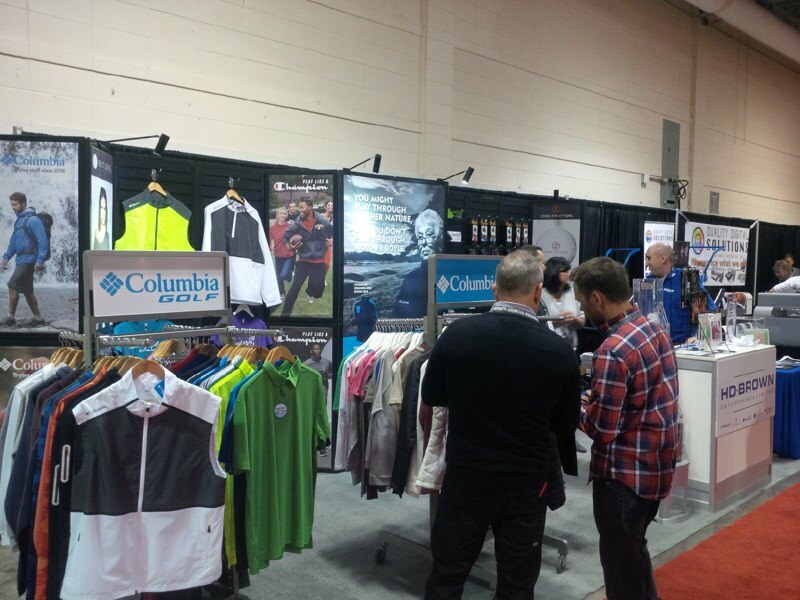 The following are picture examples of some of our trade show displays. All displays are produced with high quality material that ensures they’ll endure years of reliable use. 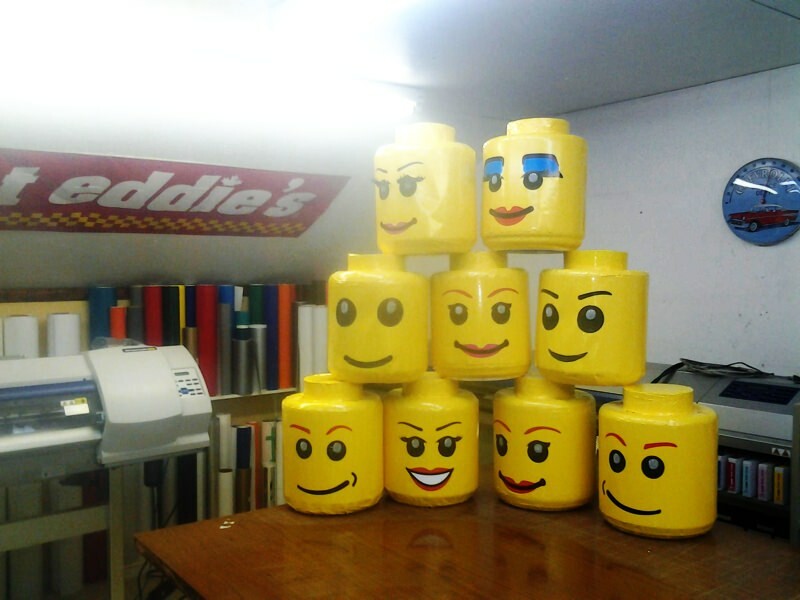 If you have any questions about the process, installation or the materials used in our printing design process, feel free to contact us with your questions. Have Sign Shop Brantford create a custom event kiosk for your trade show, convention, point of purchase (P.O.P.) display, or retail location, Full colour digital printing of your graphics will give you the professional look you want, to attract customers to your booth. 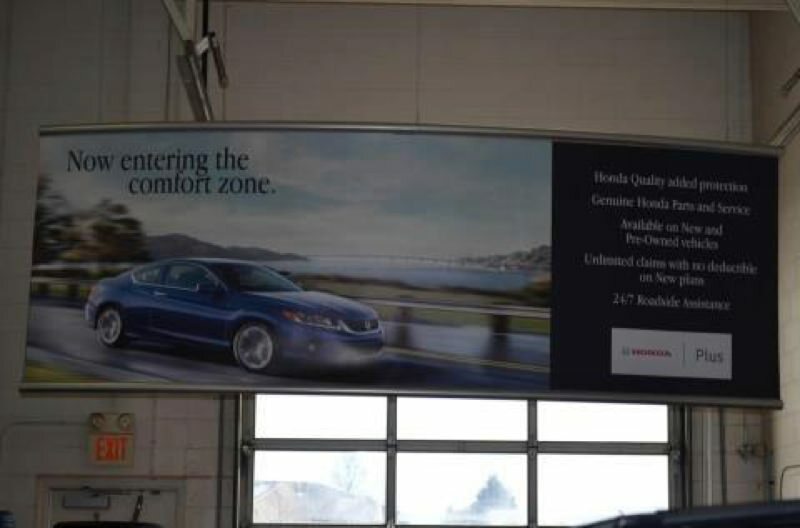 Let Jackson Signs be the sign shop in Brantford you choose to create a custom advertising display thats perfectly suited to your product, service and business. Through a combination of digital printing, dimensional lettering, and interior design textured films we can design and produce a display that gets and keeps your customer’s attention and interest. 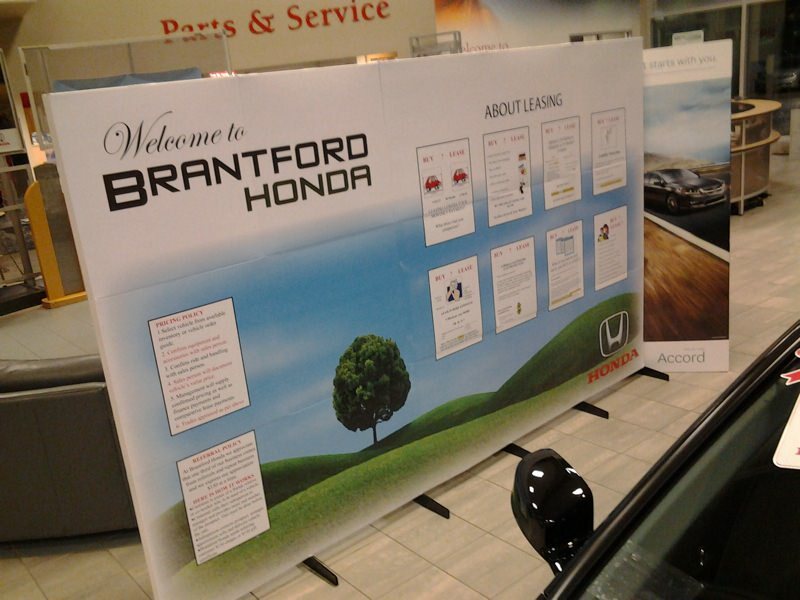 When you need custom cutouts, kiosks, banner stands, trade show booths and displays for your next convention, trade show, or product launch, Sign Shop Brantford is the best sign shop for you. Jack Signs can custom print any message and design you require including trade show displayed created out of tension fabric. Our tension fabric displays are sturdy, long lasting, bright and versatile, and are guaranteed to catch the eyes of passers-by. 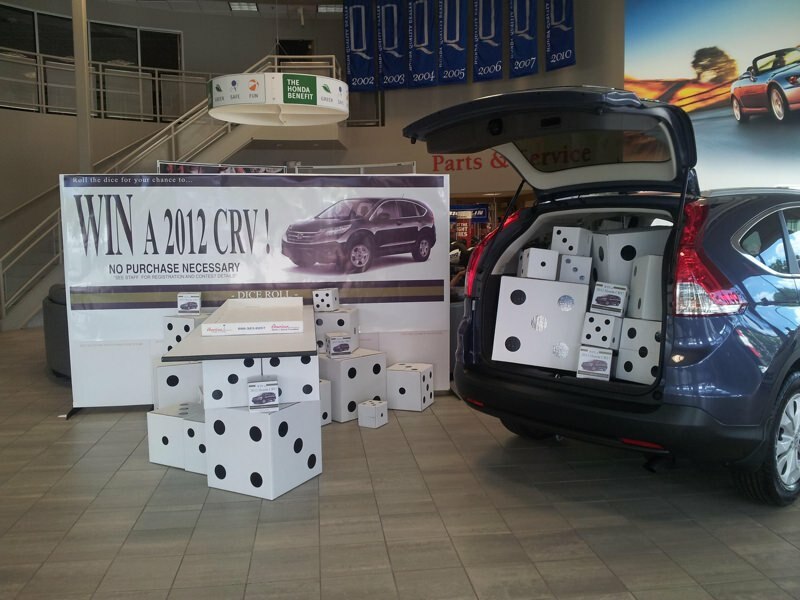 Fabric displays can be used for virtually every event or advertising endeavour – sales and trade shows, dinner events, – all with your custom message prominently catching people’s attention.